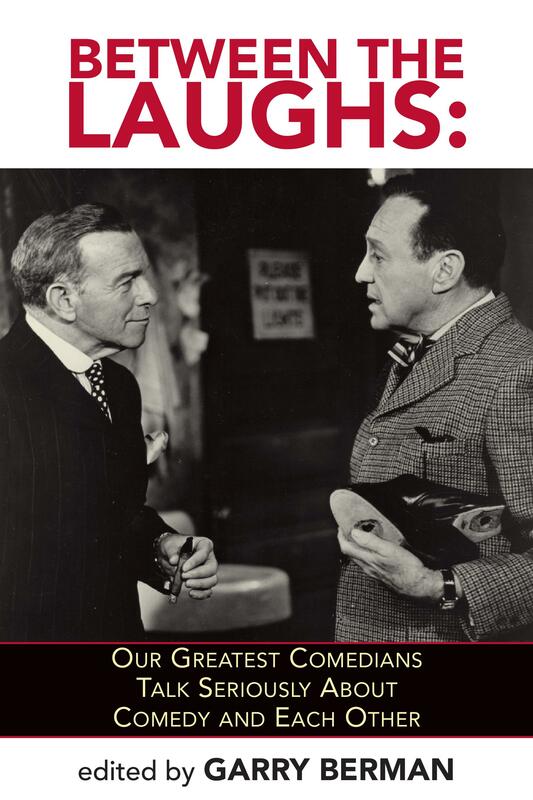 Available at: Between the Laughs takes us inside the minds of our greatest comedians, dating back almost 100 years-but not to find jokes or gags. Through their words, as they discuss their profession, we learn how they feel about comedy, and about each other. The greats of Vaudeville, silent and sound films, radio, TV, and stand-up have all had much to say through the decades about the art of making people laugh. As they attest, their job is not all fun and games. Here is an entertaining, educational, and thought-provoking collection of over 500 quotes, observations and opinions by legendary comedians and current favorites who, when the spotlight is off, take their comedy seriously, and who have been willing to share their knowledge, jealousies, failures, and triumphs when speaking between the laughs.